800 lbs. to 900 lbs. 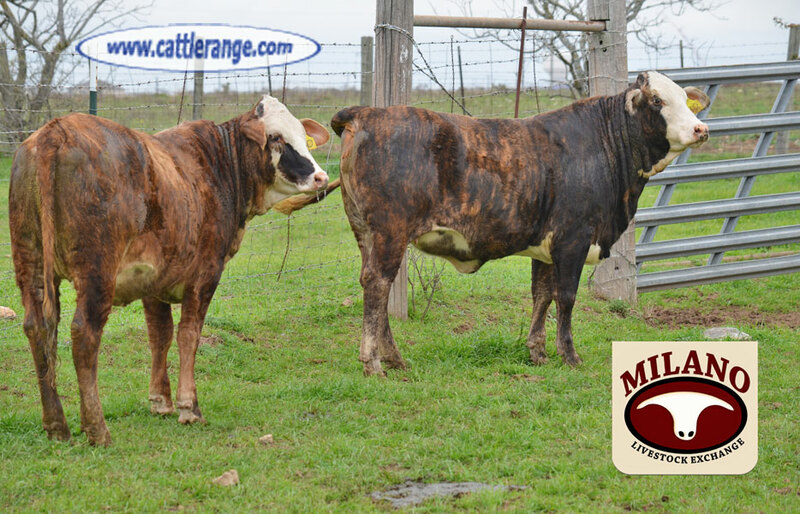 2 Tigerstripe heifers born January 2018, that are ready for a bull today. 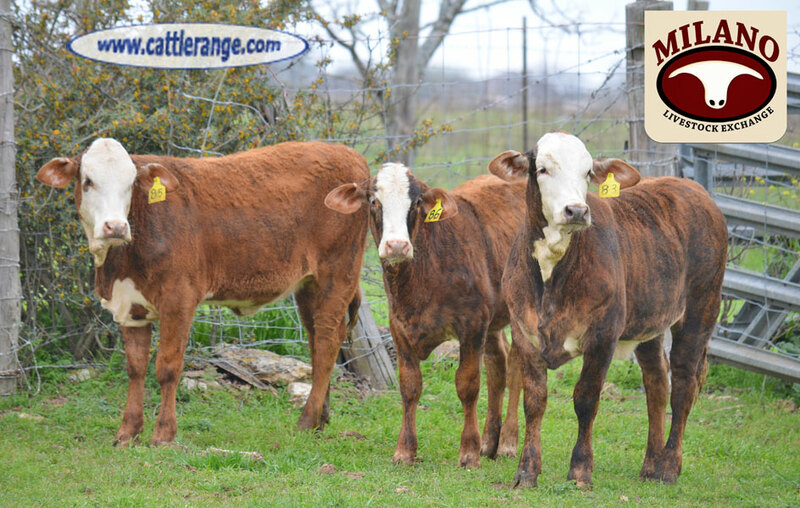 3 Tigerstripe heifers born March/April 2018 that are uniform and ready for a pen show. 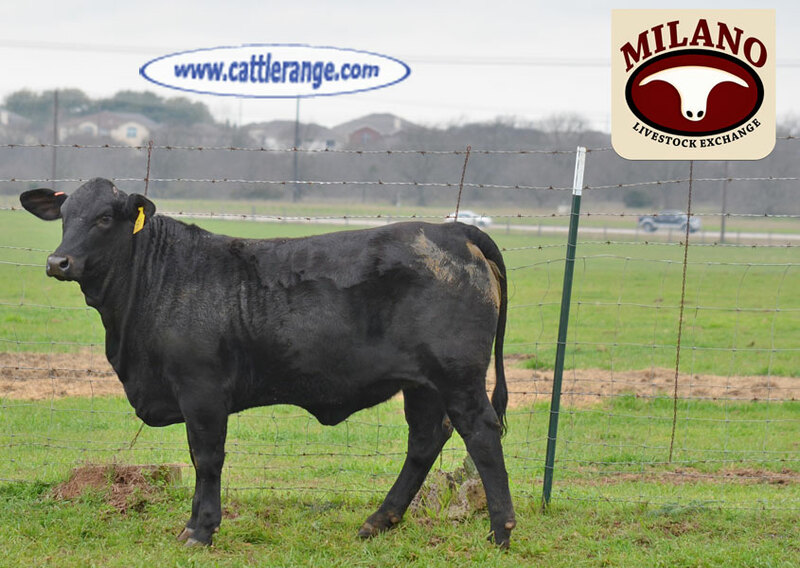 1 Brangus F1 that will be a fantastic cow or make a tremendous halter heifer.